I think I have come up with a parallel solution that may work as well (better for me). 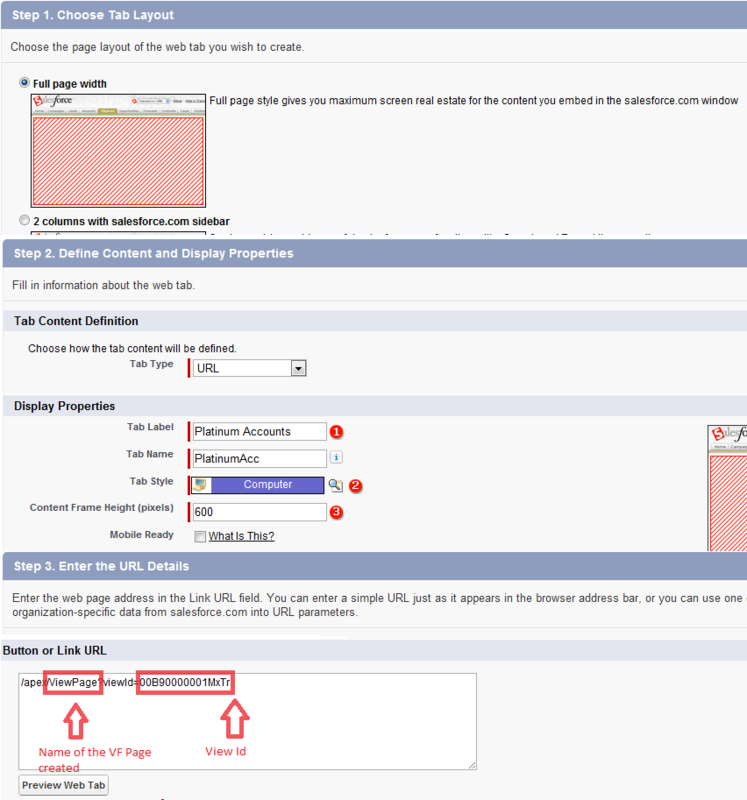 Like the above you can distinguish the page with ANY view, whether using record type, or any other criteria. 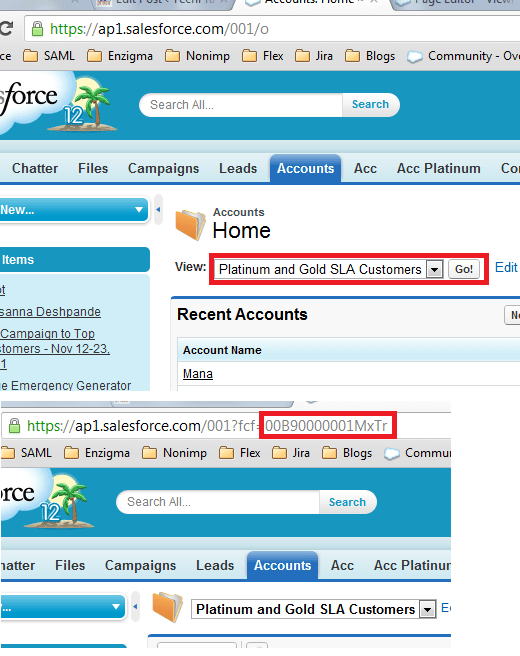 I created a visualforce page with an enhanced list, but used only the one object in the list that I want the tab for. The advantage here is that in the enhanced list, you can specify the list you want to display. From there you can just create a VF tab with the way you want to identify it (probably same name as the tab). The page then doesn’t even show the option to change views – it’s as if it is its own object from the other views.